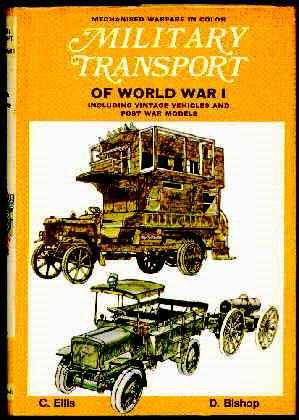 Ellis, C. (author) & D. Bishop (artist), MILITARY TRANSPORT OF WWI, INCL. VINTAGE VEHICLES & POSTWAR MODELS. MacMillan, 1970., NF/NF. 1st American Edition. A very nice copy with dust jacket. Numerous color plates, diagrams, insignia, detailed descriptions, index, 185 pp. 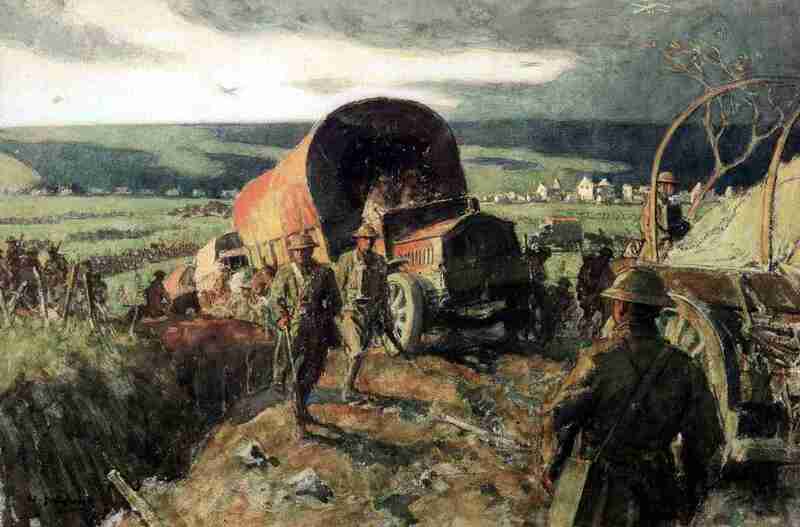 Henniker, Col A.M.. TRANSPORTATION ON THE WESTERN FRONT, 1914-1918. Imperial War Museum in association with the Battery Press, 1992, from the original 1937 edition., NEW copy, direct from publisher. Gilt lettering on red boards, issued without dust jacket. Maps, sketches, appendices, page-end notes, index, 531 pp. ~~~ This is a comprehensive account of the work & growth of military transportation, particularly railroads, on the Western Front. 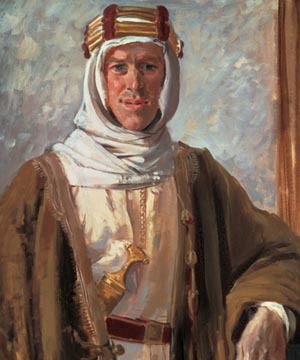 The author was sent to France in August 1914 as Assistant Director of Railway Transport and eventually became Assistant Director-General of Transportation. 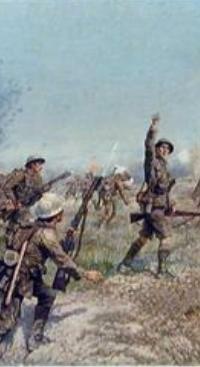 He chronicles the use of railways, canals, roads & docks in the transport of men, supplies and munitions to the front. 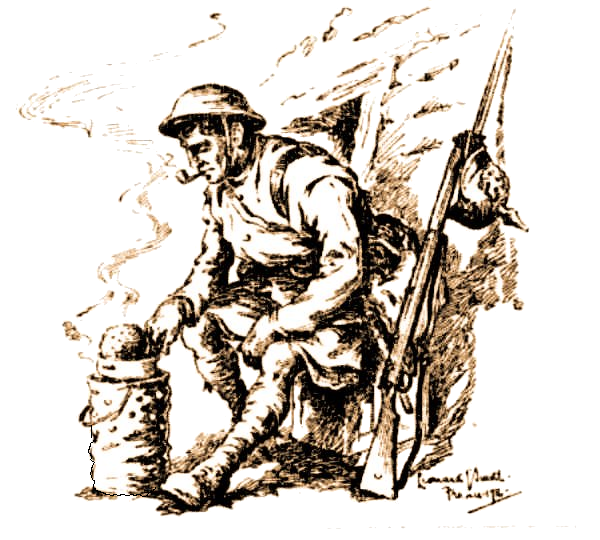 A very basic reference work which is vital to an understanding logistics role in the combat operations during the war. 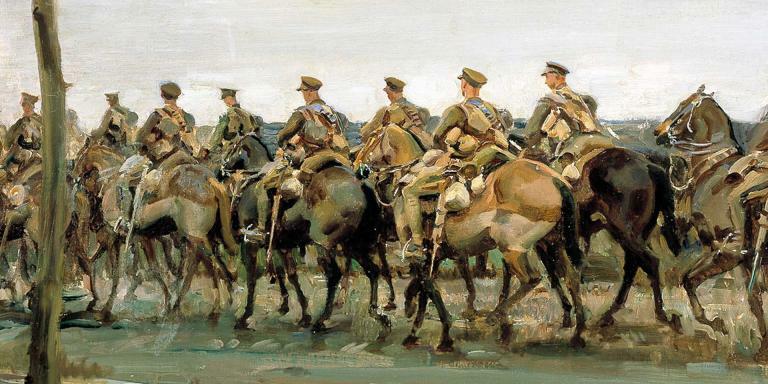 A volume in the British official history set for ground operations in World War I. Originally published in 1937. 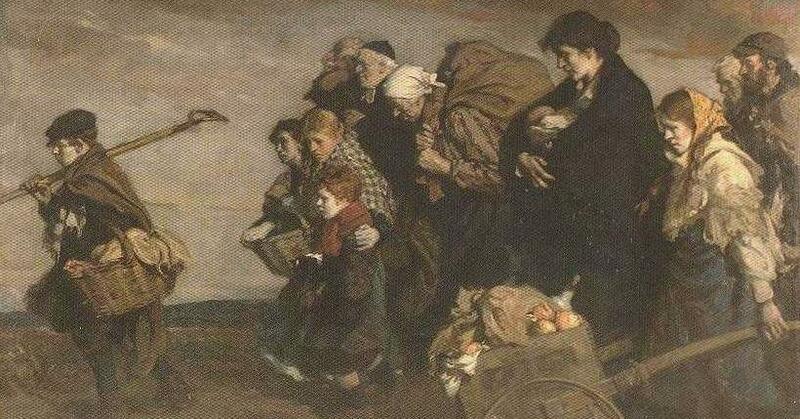 Mroz, Albert. 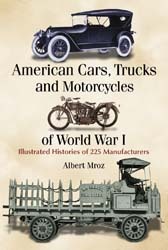 AMERICAN CARS, TRUCKS AND MOTORCYCLES OF WORLD WAR I: Illustrated Histories of 225 Manufacturers. . NEW copy, trade paperback. (Jefferson, NC: McFarland & Company, 2010). 7x10. 246 photographs, index, 428 pages. 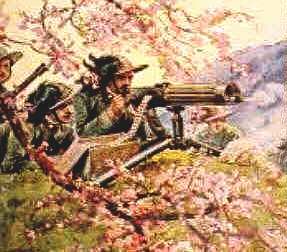 ~~~ Even before American involvement in World War I, motor vehicle manufacturing in the United States was widespread and diverse, though the war served to expand the market rapidly. Hundreds of companies were building vehicles for military as well as civilian use during this time. From their beginnings until their demise, the histories of 225 companies that manufactured cars, trucks or motorcycles for the civilian market are provided, along with illustrations and specs of representative models from each company that existed in 1917 and 1918. 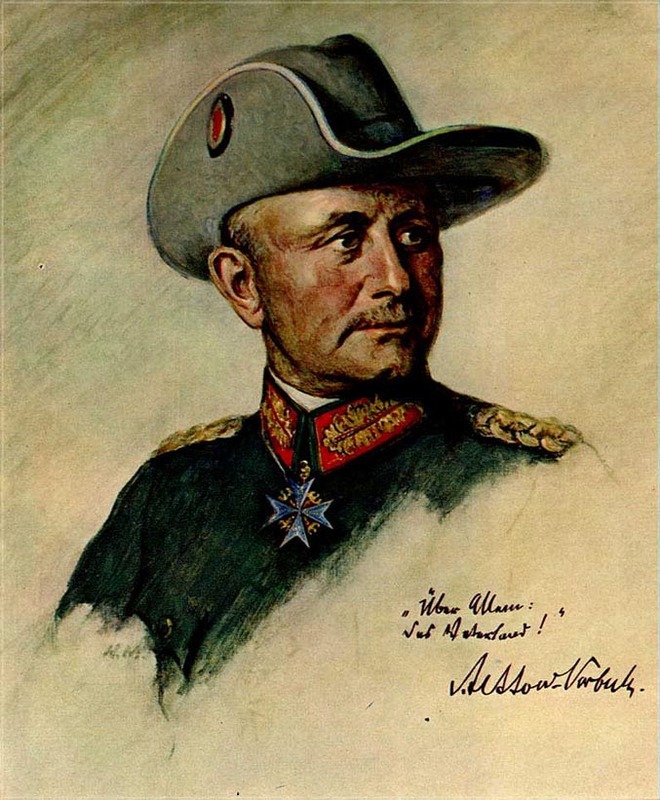 Mroz, Albert. 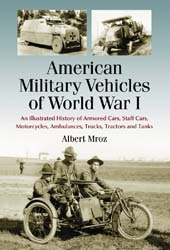 AMERICAN MILITARY VEHICLES OF WORLD WAR I: Illustrated History of Armored Cars, Staff Cars, Motorcycles, Ambulances, Trucks, Tractors and Tanks. . NEW copy, trade paperback. (Jefferson, NC: McFarland & Company, 2009). 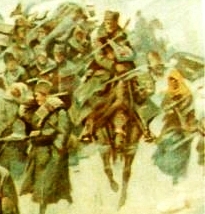 7x10. 332 photographs, chronology, bibliography, index, 326 pages. 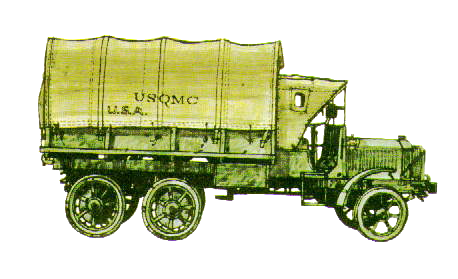 ~~~ In World War I the American motor vehicle industry was tested by the sudden appearance of vast transport challenges. The nation�s immense manufacturing capabilities and abundant natural resources combined with increased standardization and mass production to enable the industry to meet the military�s needs. Motor vehicles and aircraft were quickly cemented as the most influential military tools of the early twentieth century. 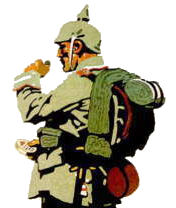 ~~~ This book describes both the development and use of a wide range of specialized motor vehicles during World War I and analyzes how their advent indelibly altered modern warfare and transportation.